Who said Organic has to be boring? 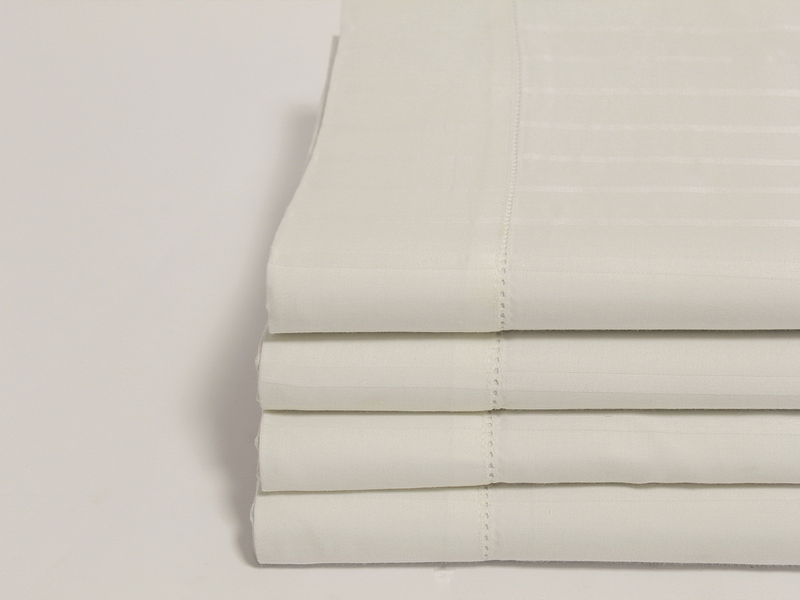 This beautiful 100% Certified Organic cotton flat sheet features a stripe sateen weave that looks as stunning as it feels. 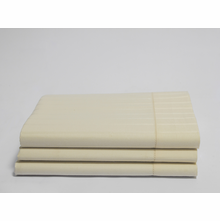 Add these sheets to your eco-friendly bedding set or find more from the stripe sateen collection on the “Related Items”o tab above. 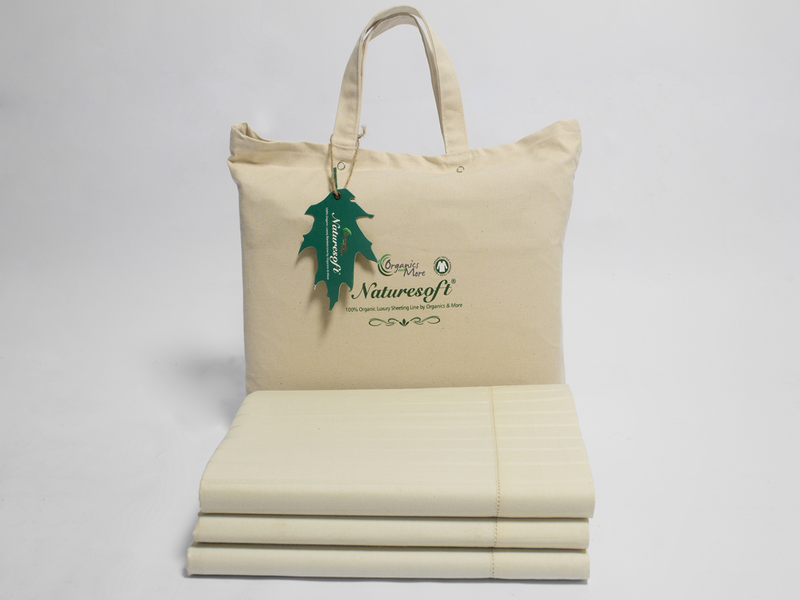 Improve your health with clean, Organic sheets that are safer for our environment, too. It’s a win-win for everyone! We recently added this Review capability. 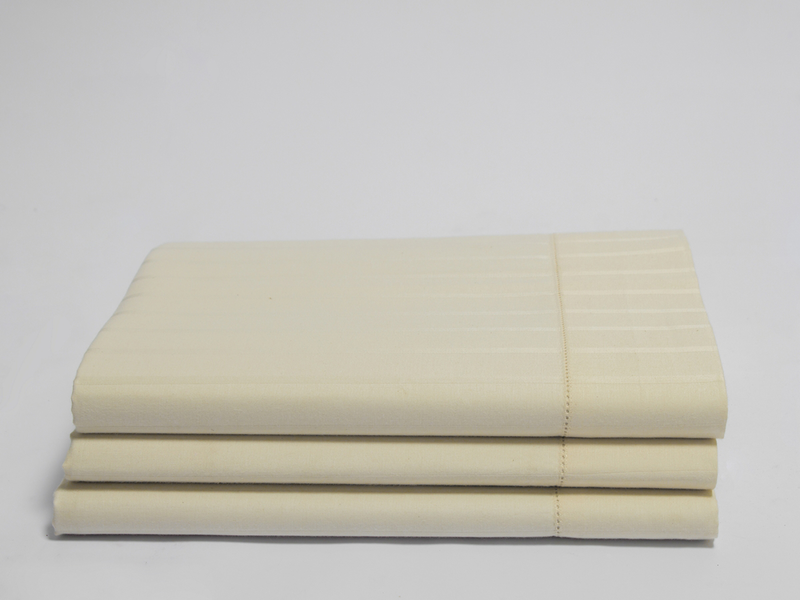 Please help others by leaving your feedback when you receive a review request after purchasing this Organic Cotton Stripe Sateen Flat Sheet from Yes It's Organic.